Hello everyone, I'm excited to share a new layout with you today! I just loved these pictures of my pup sleeping in my arms and couldn't wait to scrap them! I thought the The Counting Stars and Sweet Dreams cut files would be perfect for this layout. 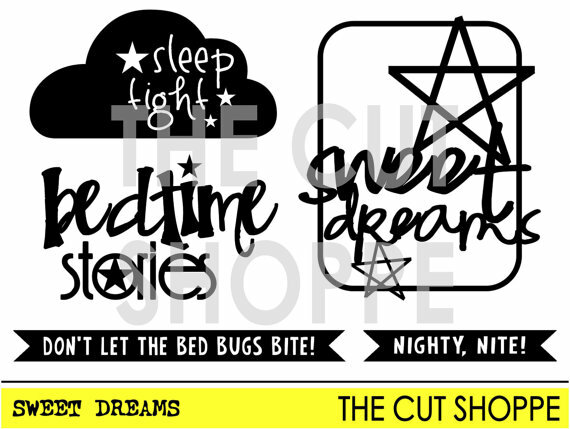 I used the Counting Stars layout as the background and the Sweet Dreams as the title. I added several star embellishments to further accent the background! I wanted the background to remain the focus, so I only did minimal embellishing. A few clips, a piece of flair, and splatters of mist was all it needed! 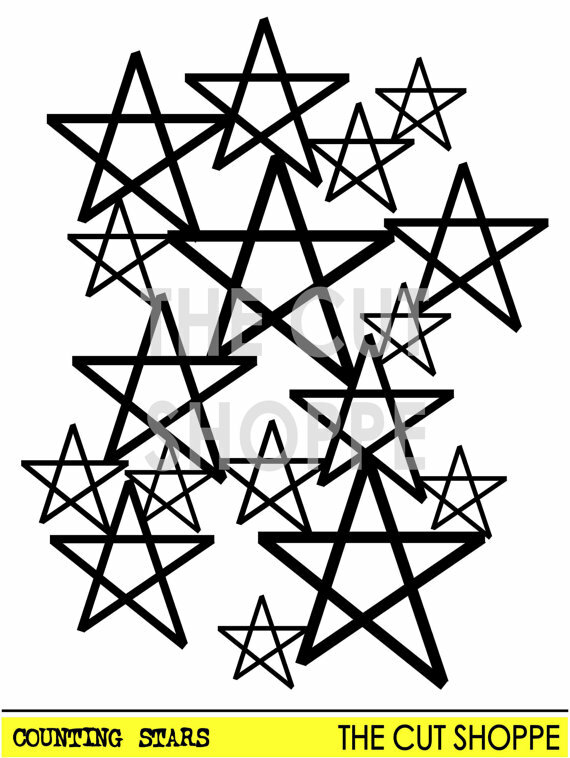 I love how versatile The Counting Stars file is, and I can't wait to use it again! 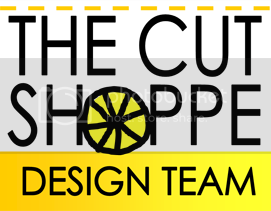 Thanks for letting me share, be sure to stop by the shop to get these fun files! 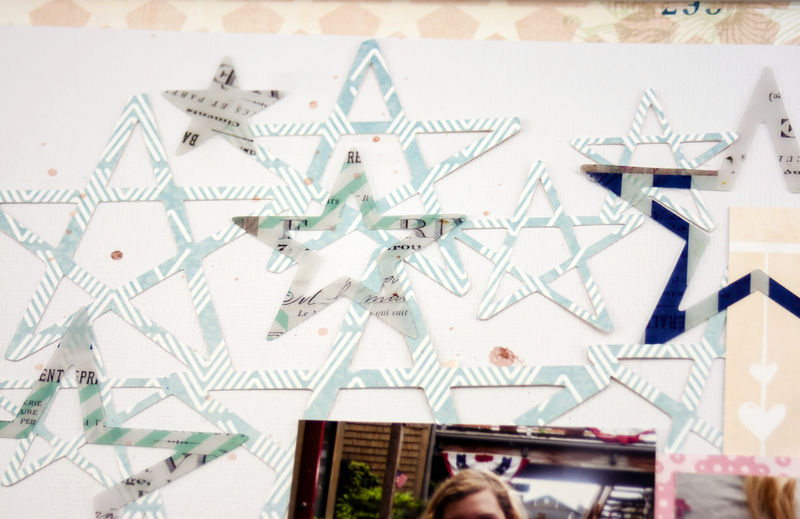 Awesome use of the cut files on your layout, Allie! 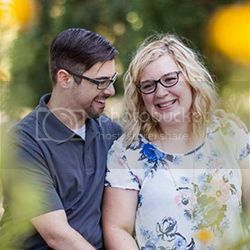 I love the soft look on your layout and the grid design you created with your photos and the Sweet Dreams cut file!! The background does look great well done Allie.